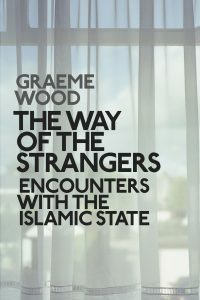 The Way of the Strangers, Encounters with The Islamic State by Graeme Wood (book extract) | Daily Review: Film, stage and music reviews, interviews and more. Graeme Wood is a national correspondent for The Atlantic and a contributor to The New Republic, The New Yorker, The Wall Street Journal, The New York Times and many other publications. He teaches in the political science department at Yale University. Below is an extract from the first chapter of his new book The Way of the Strangers, Encounters with The Islamic State (Penguin Random House), which the publisher describes as “an intimate journey into the minds of the Islamic State’s true believers. From the streets of Cairo to the mosques of London, Graeme Wood interviews supporters, recruiters, and sympathisers of the group”. The Islamic State’s war for the end of the world began for me the same way it has for many others: with a lesson in etiquette. In October 2011, two and a half years before the declaration of the caliphate of Abu Bakr al Baghdadi, I came to Cairo, the capital of Egypt and the largest city in the Arab world. That Cairo is also the most ill-mannered city in the Arab world is not in doubt; whether one loves it or reviles it for its discourtesy is a matter of taste. Short term visitors are cheated by cab drivers or browbeaten by tourist guides, and they board their flights home denouncing Cairo as a city of rogues. But Cairo’s disobedience often breeds cleverness—artistic, social, literary—of a productive and admirable sort. 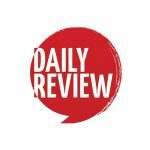 Nine months before, it had made Cairo a crucible of political renewal, when the Tahrir Square revolution ousted Hosni Mubarak and put in his place a provisional government led by the Muslim Brotherhood, and therefore far friendlier to religious politics. Now the country faced an uncertain fate, and all factions were plotting, with varying competence, to press their advantages. At twilight, after the sun is down and before the shop lights and street lamps switch on, Cairo becomes a city lit by headlights, and the dust and grit from the day’s traffic hang visibly in the air. One such evening, at a political rally near Tahrir Square, I met Hesham Elashry, then in his early fifties, and accepted his invitation to a meal and a stroll. Hesham was a politically engaged Muslim. At the time, there was not yet an Islamic State to support, but he associated with other people and groups with clear jihadist leanings. He did not conceal his motive in talking to me: he wanted me to become a Muslim. We were downtown, in an area near several government ministries and offices. Traffic interrupted our dialogue now and then. But occasionally we’d pass close to a sensitive building, and security checkpoints would stop most cars from entering, so that we’d have a few minutes of pedestrian peace. Hesham led the silences. His instruction began with bearing, poise, and dress. I had been hopping around to avoid tripping on chasms in the broken pavement. Hesham approved of my pace and noted that the Prophet Muhammad walked quickly as well. “ The Prophet walked fast,” he said, “as if he was jogging.” He corrected me, politely, with literally every step. When the cars came back, they passed close, their slipstream tickling the hairs on my forearm and dusting us with carbon. “Walk this way,” he said, taking my left arm with his right arm and putting himself, chivalrously, between me and the traffic. “The Prophet said to touch other people with your right hand, to keep what is good on your right.” He explained the virtue of elegant footsteps, particularly for women; of hair kept short on certain parts of the face and body and allowed to grow jungly elsewhere; of gentle language, for both men and women, and abstention from guttersnipe dialects of Arabic in favor of the baroque and complex language of classical Arabic and the Koran. 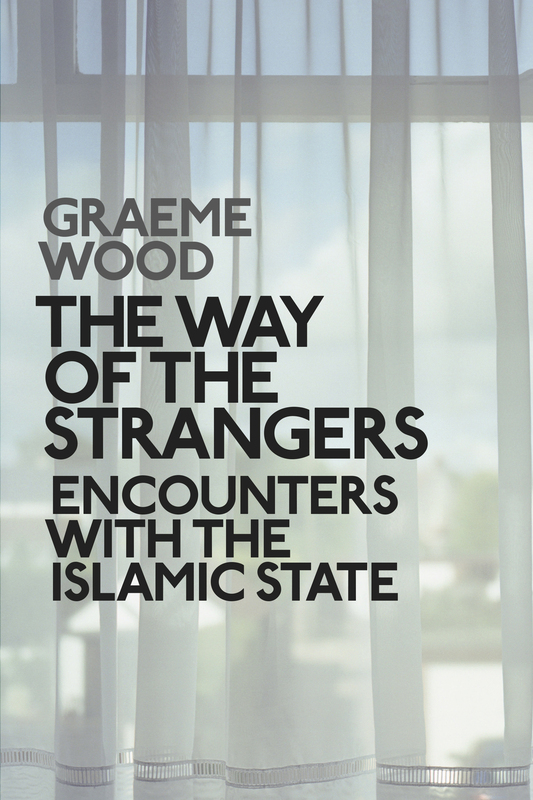 This is an extract from The Way of The Strangers, Encounters with The Islamic State by Graeme Wood, published by Penguin Random House and available now, RRP $34.99. What is the meaning of this? Islamist Radicalism isn’t the exclusive property of bad people? That the Western left can see, if it cares to look, the essential decency of jihadism? Or is this just another wicked stunt by Trump’s allies in the alt-right?